Upright Bike Sale! This indoor upright bike is with Hi-Tech PCB design and blue backlight LCD. Easy read LED instruction bar and F1 circular information panel. The gym machine is more comfort with new seat adjust latch system with comfort HR handle bar. 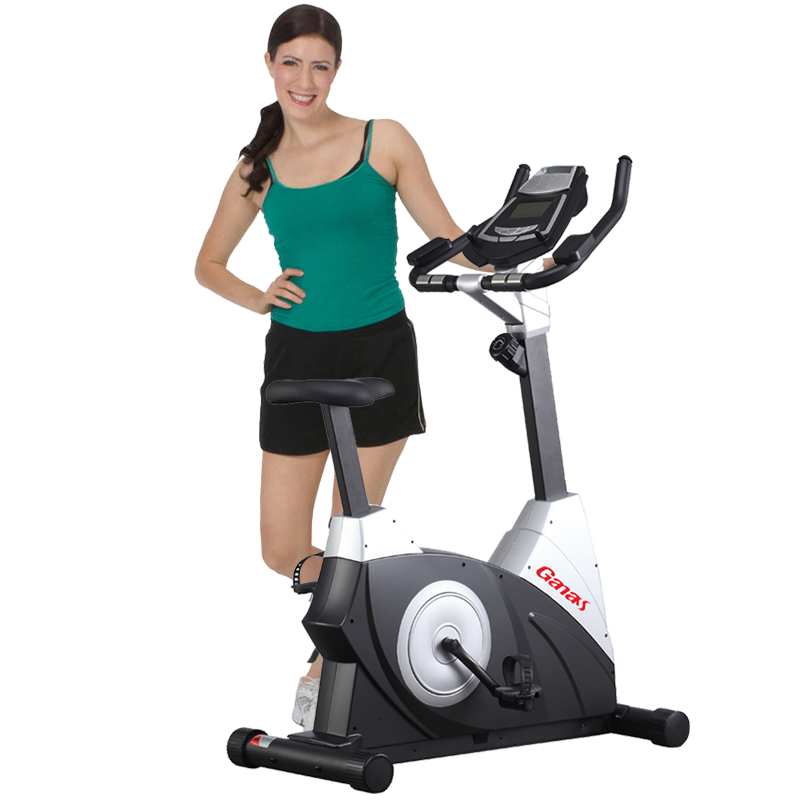 Looking for ideal Upright Bike Sale Manufacturer & supplier ? We have a wide selection at great prices to help you get creative. 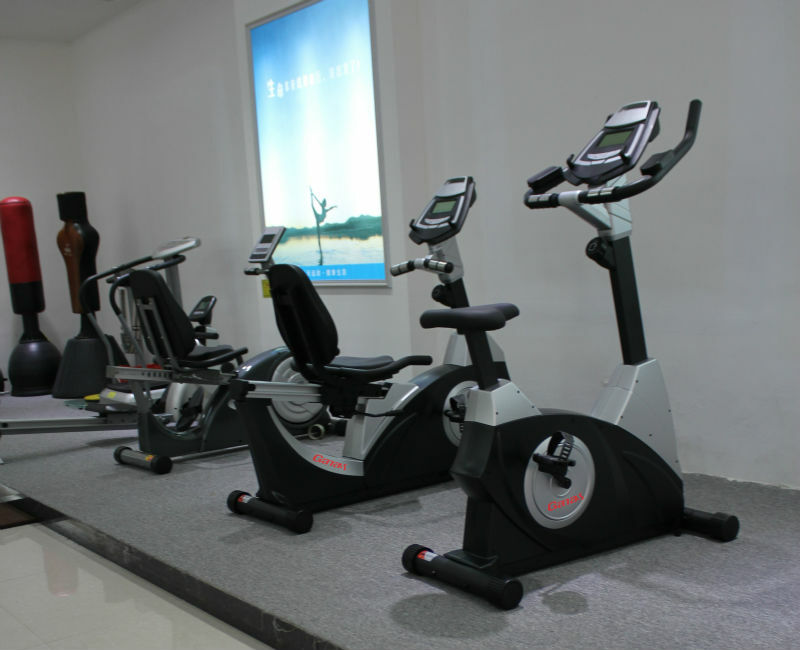 All the Best Upright Bike are quality guaranteed. We are China Origin Factory of Indoor Cycling Bikes. If you have any question, please feel free to contact us.